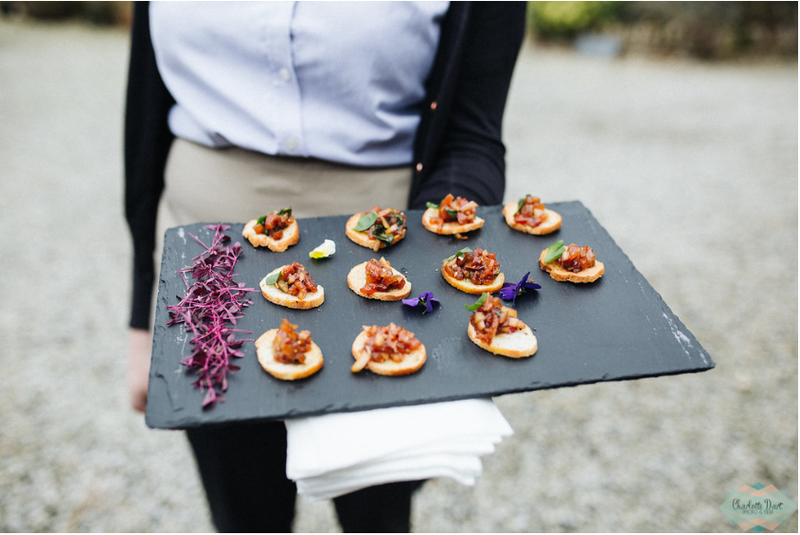 This Easter we were asked to provide wedding catering for Elly and Todd. 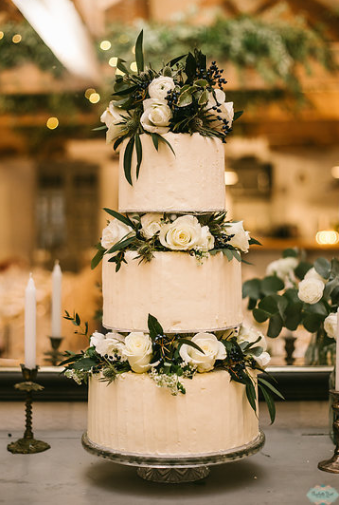 The couple married in Italy at the end of last year but wanted to have a blessing along with the tradition of an English wedding and a few twists! On Saturday 31st March, we headed to a beautiful, small venue called Wonwood, near Tavistock in Devon. The newly weds held their blessing in Stoke Climsland Church before making their way back to the reception. 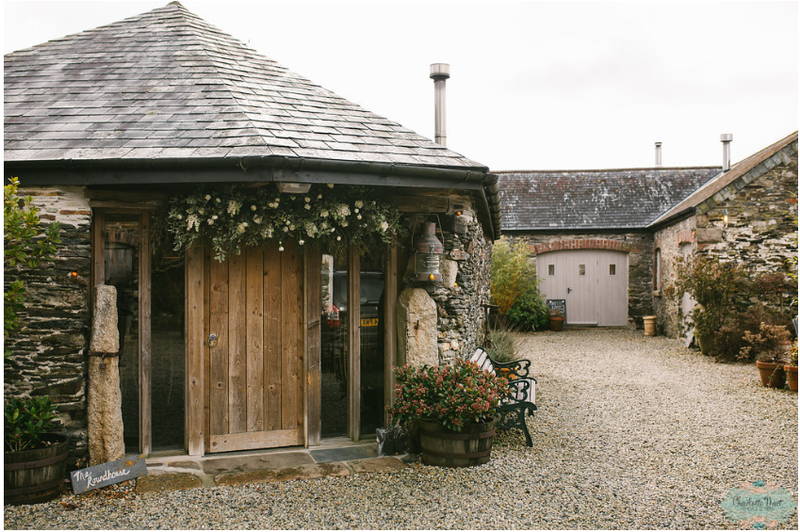 Their venue has a ’round barn’ in the middle of a courtyard which was set to serve the wedding breakfast, a marquee was erected on the back side for us to have as a kitchen during the day. 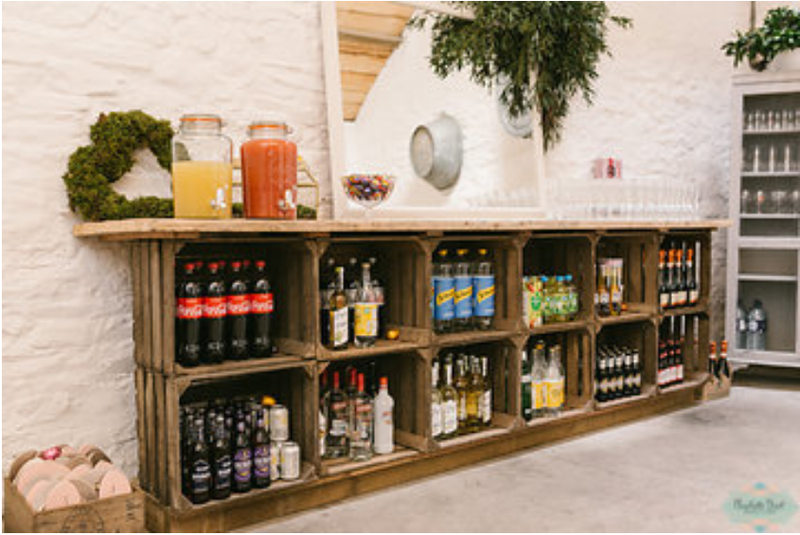 Wonwood also has a second barn that was used as a bar and lounge area for drinks and canapes and then evening pizzas. Elly and Todd were keen to add some Italian flavours into their wedding day, so for our homemade canape selection on arrival we served, rye bread with prosciutto, cream cheese and olives, roasted vegetable and tomato bruschetta, olive bread crostini with sun dried tomatoes and whipped goats cheese, sundried tomato arancini with a spicy tomato dip and finally spinach and feta filo fingers. These were all accompanied with prosecco. 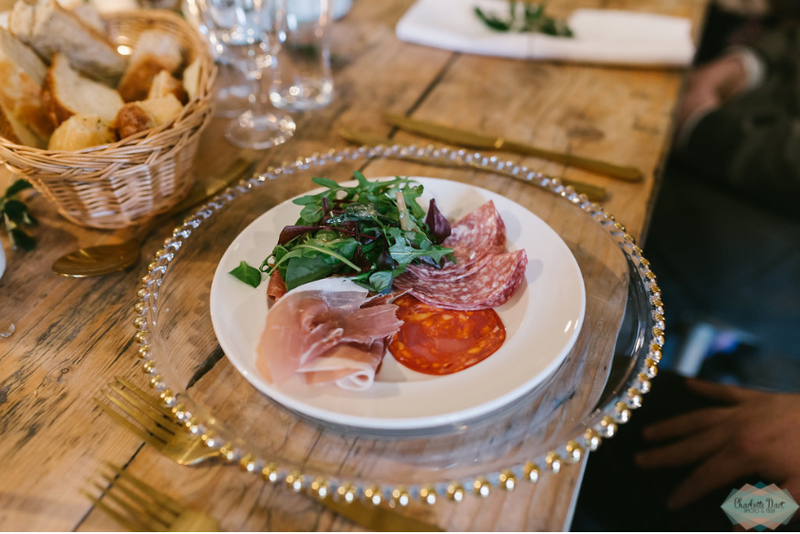 We followed the Italian theme through for the wedding breakfast, the meal started with an antipasto platter of prosciutto, salami and chorizo with mixed leaved, marinated olives, sun blushed tomatoes, artisan breads with balsamic and olive oil. 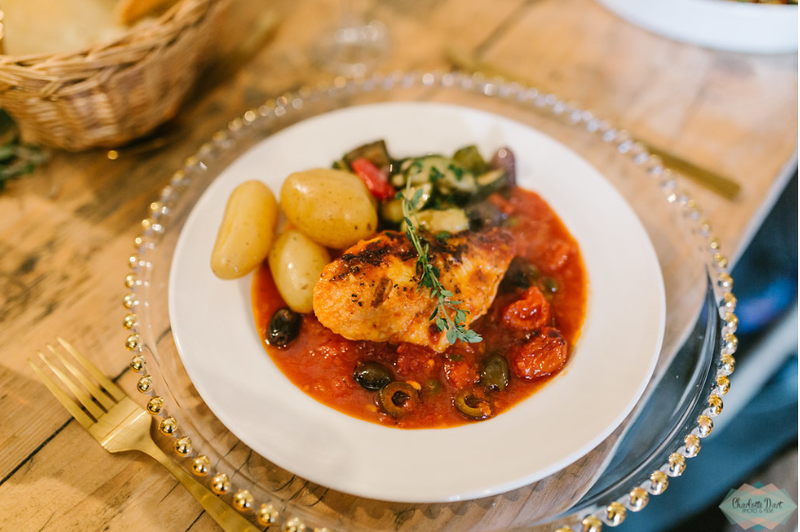 Main course was the famous chicken cacciatore with cherry tomatoes, olives, garlic and capers, served with roasted Mediterranean vegetables and new potatoes. 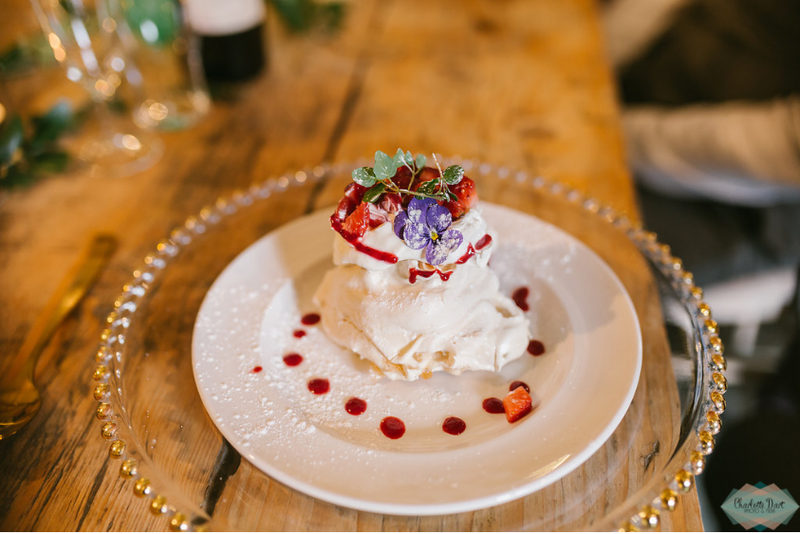 Finally dessert was individual strawberry pavlovas, not exactly Italian but Elly’s family originate from Australia, so a little bit of Oz to finish the meal, along with coffee, tea, mints and homemade truffles. 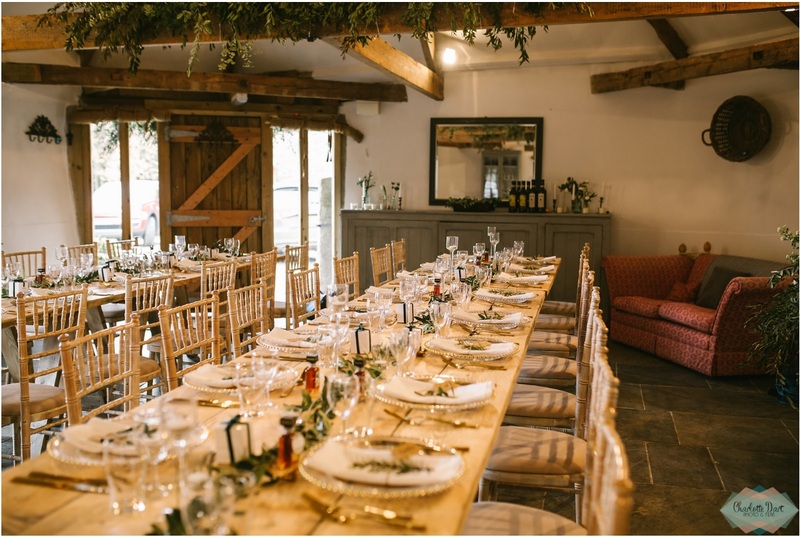 The speeches followed on from the meal and during this period we vacated the marquee so that this could be turned into a dance hall and moved to a smaller barn to make pizza’s! 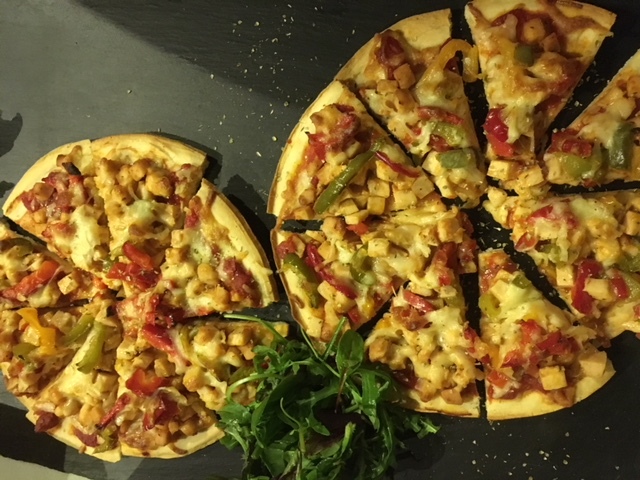 In the evening guests arrived to Elly and Todd cutting their wedding cake, which was made by ‘Boo to a Goose‘, we cut this and serve it along with homemade pizza’s to include margarita, Hawaiian and spicy chicken. This went down extremely well especially as there was a chill in the air. 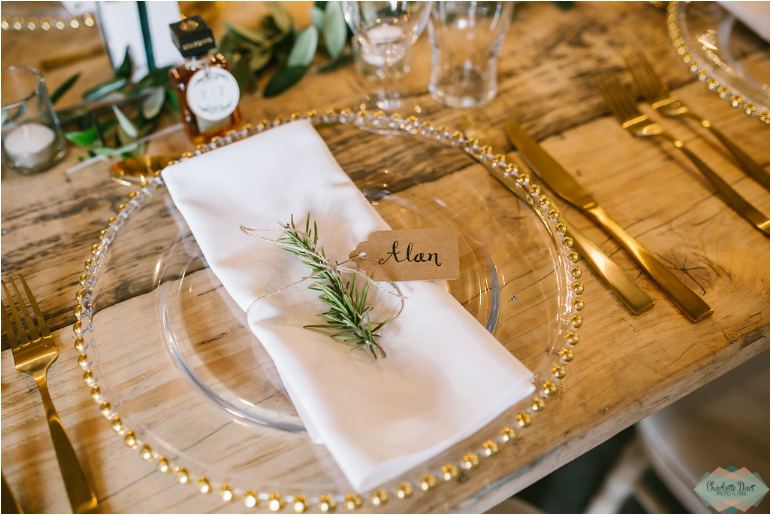 Elly had chosen an elegant table set up for their guests which included gold cutlery and glass charger plates with minimal greenery running down through the centre of the tables with candles, it looked amazing! 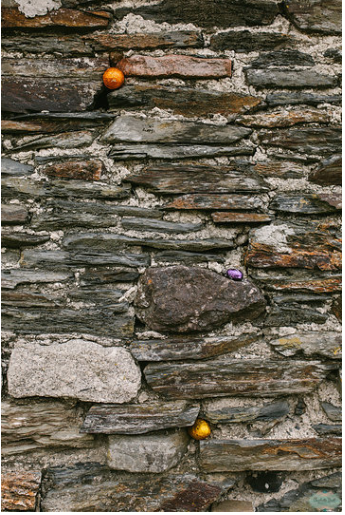 Not forgetting Easter, the couple hid Easter eggs in the nooks and crannies of the barns for the guests to enjoy throughout the day. 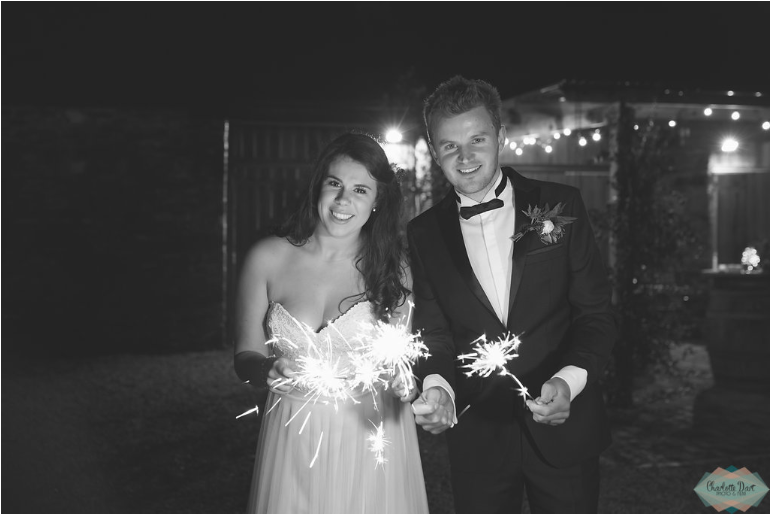 We left Elly and Todd, along with their guests dancing the night away and making pretty pictures with sparklers in the night air, captured by the amazing Charlotte Dart. A great day with lots of fun! We wish Elly and Todd all the happiness in the world once again and thank you them for letting us share in this day. 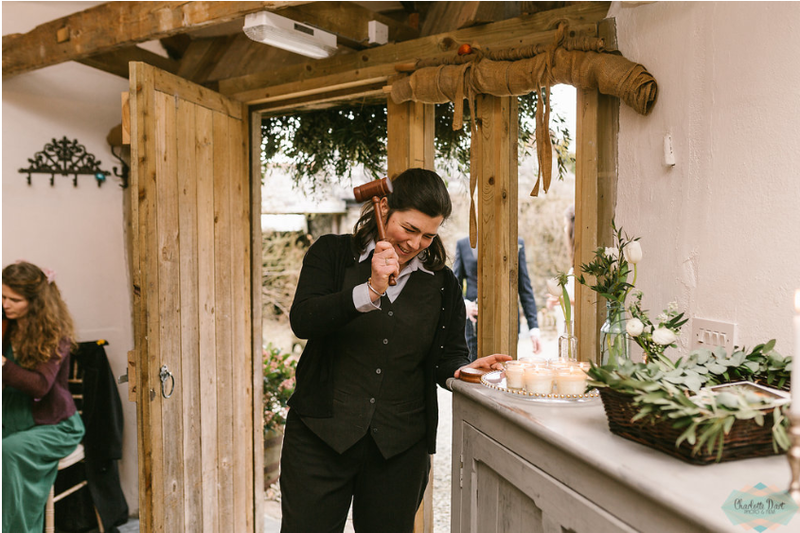 If you would like to talk to us about your wedding, occasion or party whether on a Saturday or a midweek day call us now on 01837 55841, we would love to talk to you.